Due to the popularity of our unique services, we highly recommend you make a reservation in advance for any of our relaxing spa treatments. However, we will always do our best to accommodate your requests. A major credit card may be required to hold your reservation(s). Please advise us upon booking of any allergies, ailments, disabilities, high blood pressure, pregnancy or if a wheel chair access is required. Large consumption of alcohol before, during or directly after particular spa treatments such as massages, body treatments and facials is not recommended. All spa guests must be 14 years of age or older. In exception of our monthly kids spa day, where ages 4 and up are acceptable. The advanced reservation that we ask of you to make is reserved time specially for YOU. If you need to cancel a reservation or reschedule one, we require 24 hours notice for individual services and packages. Appointments cancelled or rescheduled in less than the required time will be billed 20% on credit card on file or upon next visit or appointment. 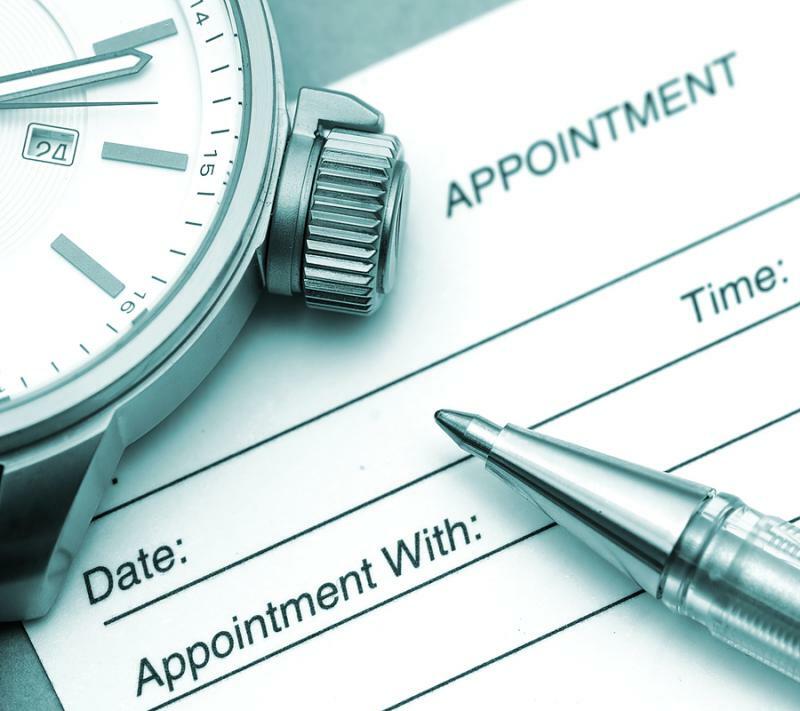 Late arrivals will result in a shortened appointment. Gift Certificates & Cards are the perfect gift to anyone, and they may be purchased in any dollar amount and cannot be exchanged, re-sold, or auctioned for cash. As each of our certificates and cards are sold and is treated like cash, any lost or stolen certificates or cards cannot be replaced. Gift Cards cannot be returned or refunded. All sales are final for gift cards. 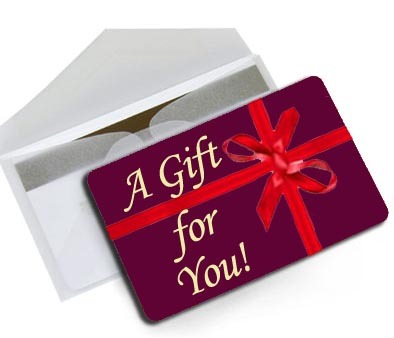 Please note we kindly accept the following: Visa, Mastercard, Discover, & All About U Spa Gift Certificates. We Will Contact You With Available Time Slots.